However, it wasn’t until the introduction of cryptocurrency that the idea came to fruition. And one of the first set of platforms to adopt this concept is Bitquest Minecraft. In this article, we shall take you through the functionalities of Bitquest. 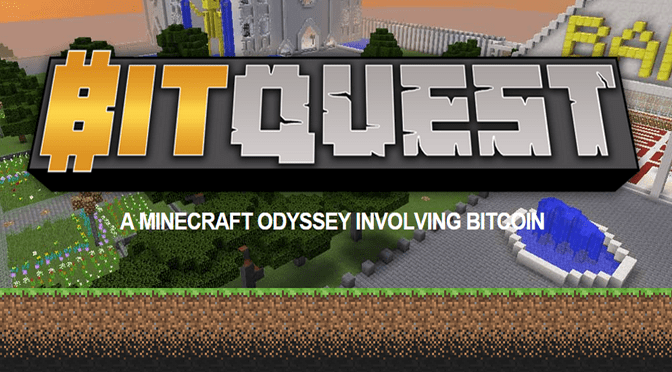 Bitquest is a Minecraft server with an economy that relies on bitcoin. The gaming community was initially an experiment to find out the possibilities of the game that runs a real crypto-based economy. However, the success of the idea spurred the establishment of Bitquest as a major gaming platform. Bitquest utilizes cryptocurrency to motivate its users to participate in its network. As such, users automatically generate bitcoin while playing the game, and all the transaction is recorded on the blockchain. Users can buy each Bitquest’s plot for 2,000 bits. However, the Bitquest team uses these payments to service the Minecraft server. The development team designed Bitquest to spawn monsters which users or gamers would kill to earn cryptocurrency. Bitquest’s monster entities could come in different forms like spiders, zombies, and blazes. In addition, they come in different levels and this depends on the distance between the player and the monster. Also, players can kill these monsters in the same way they are killed on the traditional Vanilla Minecraft platform. Successfully killing monsters will make players accumulate emeralds which are equivalent to bits. Apart from accumulating emeralds by killing monsters, players can also earn bits by contributing to the Bitquest community. In addition, partaking in the player-versus-player arena is also a way to earn emeralds as well as trading with other players. 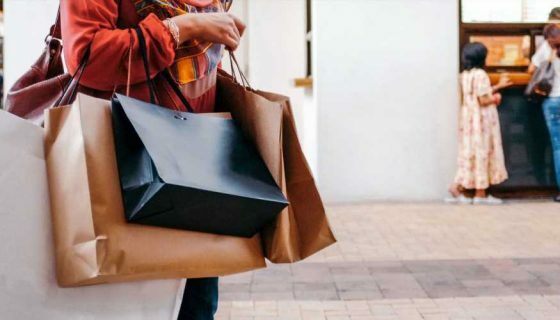 Emeralds are very useful as players can use them in the platform’s marketplace or for peer-to-peer transactions. Crucial to the success of Bitquest’s gaming community is the functionality that prevents users from depositing bitcoin on the platform. As such, the only way to get bitcoin is to participate in the game. This creates an even playing field for all players on the platform. However, users can withdraw their earnings. How Does Bitquest Generate Bitcoin? The platform generates the emerald distributed to its users in three various ways. A large percentage of the emerald comes from the server as it also functions as a bitcoin miner. One of Bitquest’s sponsors is Xapo which is an online wallet that allows fast microtransactions. Xapo is the official wallet used on Bitquest for all transactions. At the moment, the concept of earning cryptocurrency while playing games is spreading like wildfire in the crypto space. However, Bitquest’s Minecraft server has managed to stay relevant because it offers users a truly functional community. Earning bitcoin is Bitquest’s major selling point, however, it also has a helpful and friendly community. As such, adventures, contests, and projects fuel the longevity of the platform. And, players stay because they know that they are a part of a community.